Rye Town hall dates back to the 1700’s. Depicted in books by the celebrated author John Ryan with his lovable “Captain Pugwash”. Rye offers many places to host your Wedding breakfast, therefore we have listed them below. After your Wedding service at Rye town hall there are a number of venues for your Wedding Breakfast in Rye. We have listed them below in no particular order as they all offer something different. Local restaurants will often oblige with exclusive use with enough notice and a modest deposit. Taking into consideration the popularity of Rye some couples create a three day Celebration. The day before everyone settles into their accommodation thus being available to meet for drinks the night before. Consequently your guests pay their way the day before and the day after your Celebration could do so again. 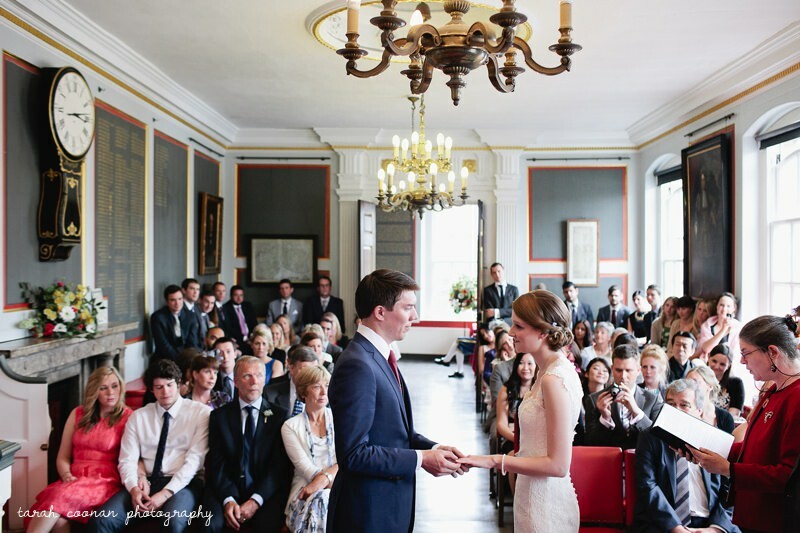 By encouraging a two or three day stay in Rye your Wedding Celebration can be expansive without being expensive. Rye is close to London. Under an hour by road or rail and of course close to mainland Europe via Ashford international rail link. Local accommodation is plentiful and of a wide variety to suite all pockets. The beach is close by and many national trust properties where you can host elements of your celebration. In Rye high street we have milliners, dress makers, lingerie, lovely gift shops, gentlemens outfitters and lovely wine bars. Your Wedding in Rye will be a success. Everyone loves to visit Rye. 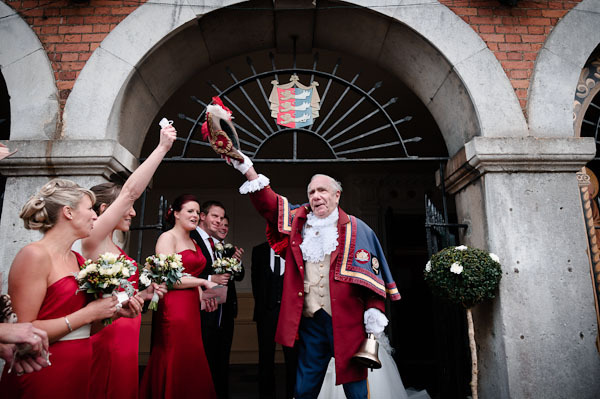 Your guests and your family will enjoy your Wedding in Rye with special memories and great images.